BEIJING — China's industry minister on Saturday defended a manufacturing development plan and rejected complaints foreign makers of electric cars and other goods might be pressured to hand over technology or forced out of promising markets. Miao Wei, minister of industry and information technology, tried to reassure foreign companies that the "Made in China 2025" industry plan treats all companies equally. "The strategy and its related policies are applicable to all businesses in China, be them domestic or foreign," Miao told a briefing. Miao was responding to a report by the European Union Chamber of Commerce earlier this week that said China is violating its free-trade pledges by inducing foreign firms to give up encryption and other technology to potential Chinese competitors. Technology is a growing flashpoint in trade tensions with Washington and Europe, which worry their competitive edge is eroding as Beijing buys or develops skills in semiconductors, renewable energy and other fields. 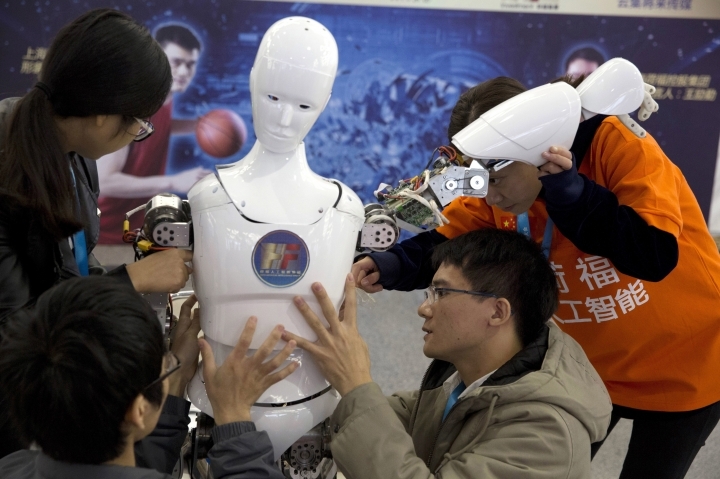 China has faced mounting complaints the government improperly shields its fledgling developers of robotics, software and other technology from competition. 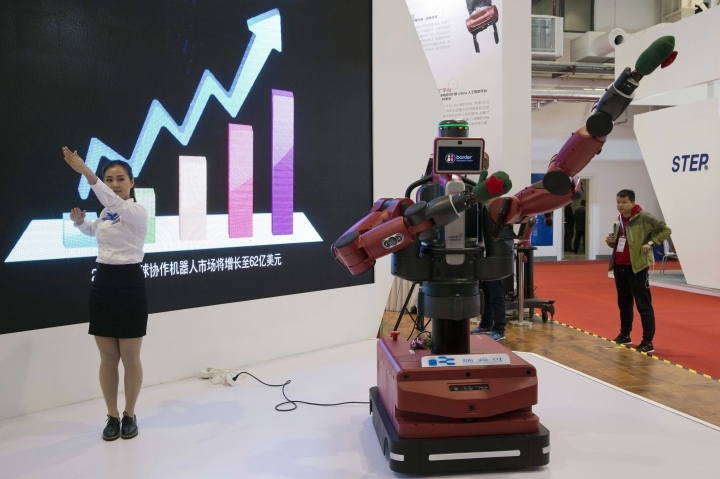 The plan calls for China to be able to supply its own high-tech components by 2020 and materials by 2025 in 10 industries from information technology and aerospace to pharmaceuticals. A broad outline was issued in 2015 and officials have been gradually releasing details. Miao said targets for domestic brands' share of the market in some sectors should be seen as forecasts rather than mandatory. "When we were drawing up the plan, we did not deliberately pursue these targets," Miao said. The European chamber noted that China's strategy says two of the top 10 global brands in electric cars should be Chinese by 2025. It said that rules out joint ventures created by foreign companies with Chinese partners. The chamber called the strategy "a large-scale import substitution plan aimed at nationalizing key industries, or at least severely curtailing the position of foreign business in them." In an apparent response to such criticism, Premier Li Keqiang promised in a speech at the opening of China's annual legislative sessions a week ago that foreign companies would receive "equal treatment" under the manufacturing plan.